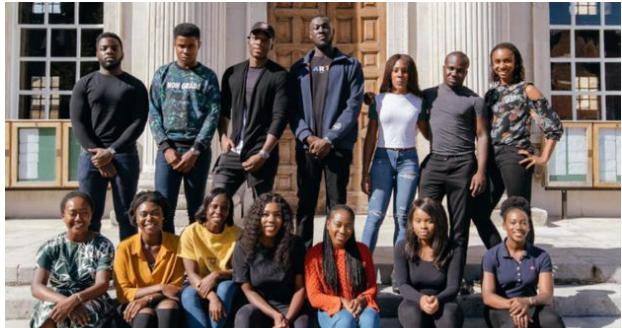 Michael Ebenazer Kwadjo Omari Owuo Jr, known by his stage name as Stormzy has announced that he will fund two black British students to go to the University of Cambridge, this year and the next year 2019. 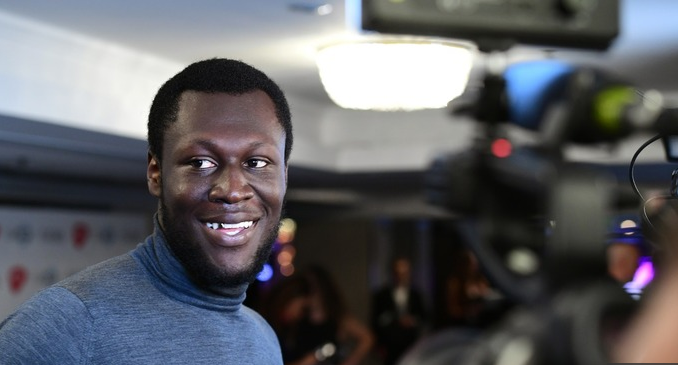 The two students will receive the Stormzy Scholarship which will cater for their tuition fees and give a support concede during their four years of study in the university. English rapper Stormzy explained that ‘it’s so important for black students, especially, to be aware that it can 100% be an option to attend a university of this caliber’; and that the reason for setting up the grant is that ‘in school and college he had the ability and was almost destined to go to one of the top universities, but that didn't happen for him, so hopefully there's another young black student out there that can have that opportunity through his scholarship,’ and further added that "he always said that there's a whole bunch of academically brilliant, excellent students who also need an incentive’. The University of Cambridge has been reprimanded by many for not admitting students from the BAME (Black, Asian & Minority Ethnic) background, but says they admitted 58 black students who offered their undergraduate programs in the year 2017. The university has asked for help from parents and schools to increase their black student intake in the school. 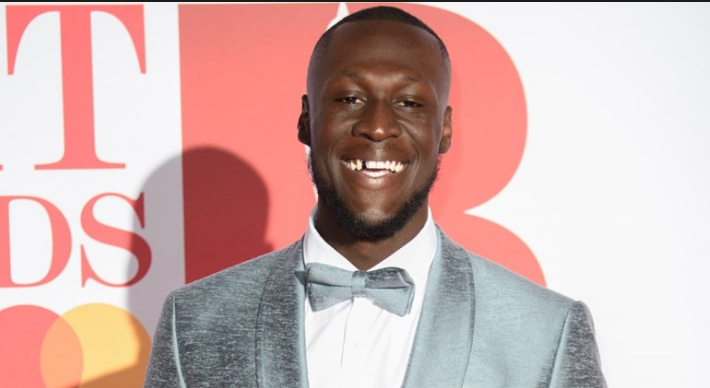 English rapper Stormzy stated that "We're going to have young black students who are academically brilliant and smashing it, and they should just have that opportunity to walk into a university like Cambridge. At Harris City Academy in south London, his old school on A-level results day, Stormzy made an announcement of the grant and said although he didn’t attend the university, he had good grades, six A*s, three As and three Bs at GCSE to be specific. He added that ‘it sounds cliché originating from a rapper, but loved learning and studying so he enjoyed that side of things; and made some of the best friends of his life at school, and so many memories’. Brit Award for MasterCard British Album of the Year, BET Award for Best International Act: UK, Brit Award for British Male Solo Artist, BBC Music Award for Music Artist of the Year are some of the achievements of Michael Ebenazer Kwadjo Omari Owuo Jr, popularly name as Stormzy but says the mum is really proud of him with this particular grant he is offering to black students. He added that "his mum always had this plan of going to school and college, then going to Cambridge but it didn't happen for him, so he feels that for him to get to this place in his career and be able to do something where we can help young black students get into Cambridge is a testimony to her hard work as well."